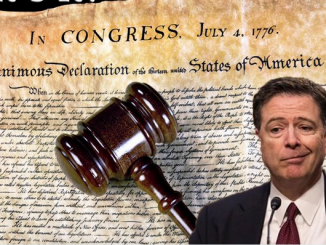 Was James Comey Caught Committing Perjury? 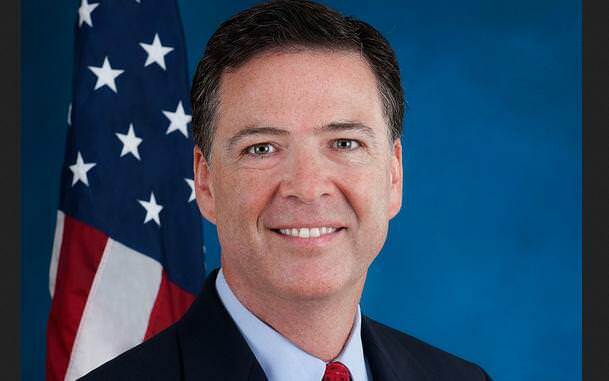 Former FBI Director, James Comey, told the Senate Judiciary Committee on May 3, 2017, that he was never told to stop an investigation due to political reasons. 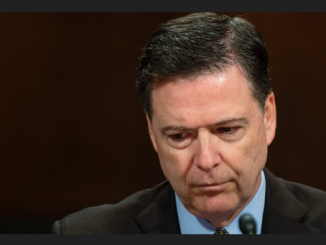 This is in direct contradiction to his statement last week that President Trump pressured him in February to stop the investigation of Michael T. Flynn.